Manatees are sometimes referred to as sea cows, as are its close relatives the dugongs. Generally speaking, manatees can grow to be at least 13.1 feet long (4 meters), and can reach weights of over 1,300 lbs (590 kilograms). Mean-length is 9.2 to 9.8 feet, and mean-weight is 900 to 1,200 lbs. The maximum weight ever recorded was 3,913 lbs (1,775 kilograms). At birth, baby manatees typically weigh around 66 lbs (30 kilograms), but there’s some variety on that count. Manatees possess large, very flexible, prehensile upper lips which are used for food articulation and for communication and social behavior. Interestingly, manatee eyelids close in a circular manner. The animals’ tails are quite distinctive, and clearly distinct from dugong tails — being paddle-shaped rather than fluked. Similar to horses, manatees possess a so-called “simple stomach” and rely on a large cecum for the digestion of the tough plant matter that they regularly eat. 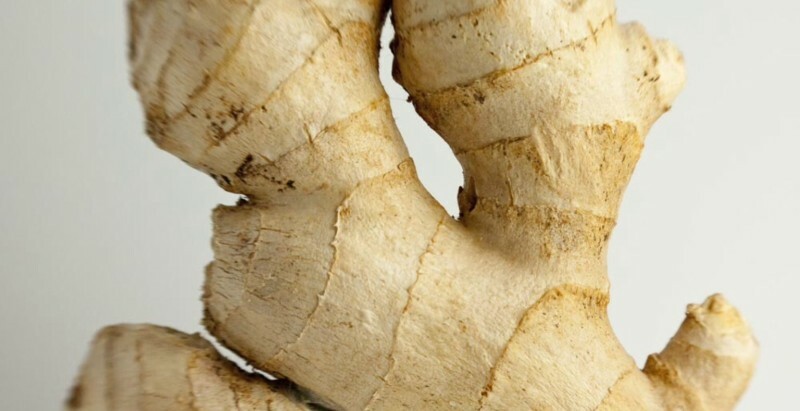 The animals also possess enormous intestines for their size, with a typical intestinal length being around 45 meters. As you can probably guess based on the information above, manatees produce enormous quantities of gas, which aids in their digestive process, and apparently contributes to the shape of their body. As alluded to above, manatees are almost entirely herbivorous, though they have been observed eating very limited quantities of fish as well. 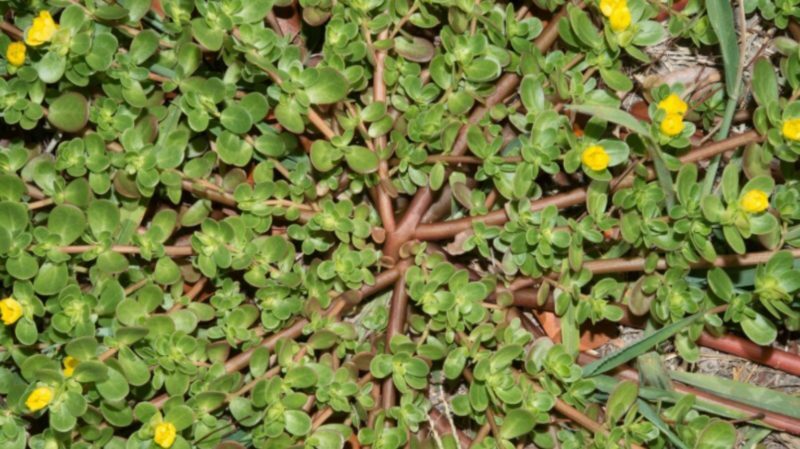 They are known to eat more than 60 different types of freshwater and saltwater plants — including: floating hyacinth, water lettuce, pickerel weed, water celery, alligator weed, hydrilla, musk grass, mangrove leaves, sea grasses, shoal grass, manatee grass, sea clover, turtle grass, widgeon grass, and even marine algae. They will generally eat up to 10% to 15% of their bodyweight in food a day. As a result, they often spend as much as 7 hours a day eating. Foraging behavior is interesting, and involves the use of the flippers to “walk” along the bottom of the sea or river while looking and digging for plants and roots. 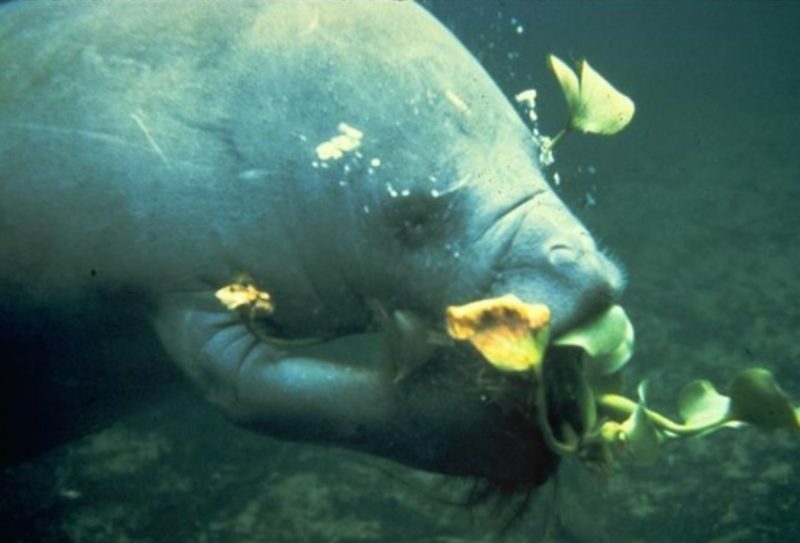 Once found, manatees then usually use the flippers to scoop up the food and hold it to the prehensile lips. (Prehensile meaning the lips are split and the sides can move independently and articulately.) Grazing typically occurs in shallow waters, of less then 7 feet depth. Lifespan is an interesting subject, as manatees can live to be quite old. The Florida subspecies is known to be able to live to at least 60 in the wild. The oldest known manatee, which was born in captivity, is now 68 years old. As manatees are quite intelligent, and known to migrate over fairly long distances (some have even been seen as far north as New York City and Rhode Island), keeping them captive in aquariums doesn’t seem to be conducive to good mental health. Research has shown that manatees seem to possess complex associative thinking and are capable of comprehending so-called discrimination tasks. They are also known to possess extremely good long-term memory, as elephants do as well. In testing, manatees demonstrate task-learning abilities and discrimination abilities similar to those demonstrated by dolphins and pinnipeds. Communication is known to be performed across a wide variety of sensory systems — including sight, touch, sound, scent, and taste. Manatees utilize a wide variety of different auditory signals during communication, suggesting complex communication is taking place. Females and their calves, in particular, seem to utilize a wide variety of different sounds for communication. 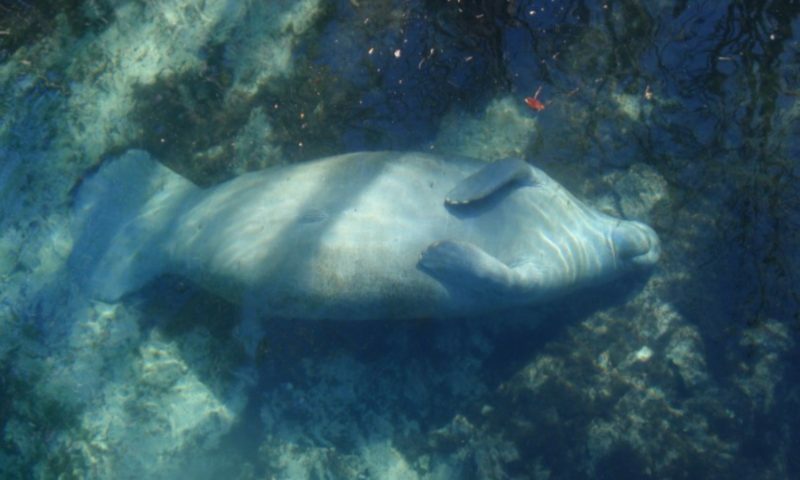 While manatees may look somewhat lethargic they can actually swim very fast when need be, with some individuals having been clocked traveling at up to 20 mph. Generally, though, manatees move around leisurely, at speeds of 3 to 5 mph. Manatees spend much of the day sleeping/napping (up to 50% of the day), with surfacing for air occurring roughly every 20 minutes or less. 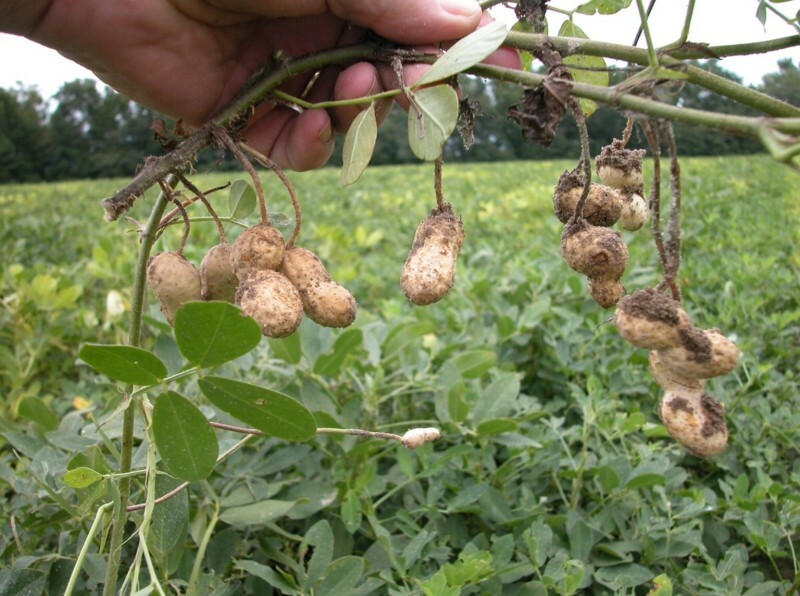 Breeding typically occurs once every 2 years. Generally births involve one calf, with reports of twins being rare. Gestation typically lasts around 12 months, and weaning typically occurs 1 to 1.5 years after birth. Predation is seemingly a non-issue for manatees, with humans being apparently the only animal to regularly kill them. The family name for manatees is Trichechidae (genus Trichechus). There are currently 3 different species of Trichechidae — together representing 3 of the 4 living species in the order Sirenia, along with the dugong. These 3 species are: the Amazonian manatee (Trichechus inunguis), the West Indian manatee (Trichechus manatus), and the West African manatee (Trichechus senegalensis). Fossil evidence strongly suggests that the Sirenia descend from 4-legged land mammals that lived more than 60 million years ago. The closest living relatives of the order are the Hyracoidea (hyraxes) and the Proboscidea (elephants). Interestingly, fossil remains strongly resembling the Florida subspecies of the West Indian manatee go back at least 45 million years. 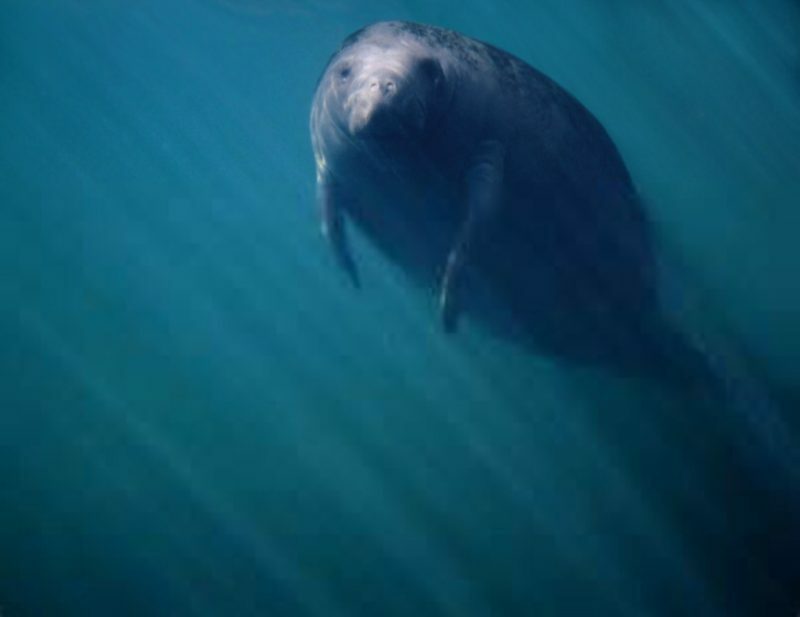 The West Indian Manatee typically lives in very warm waters, and seemingly cannot survive water temperatures below 15° Celsius (60° Fahrenheit) for long periods of time. As a result, they often congregate near warm, spring-fed rivers in the winter (and also the warm-water outflows of power plants nowadays). This last behavior has become something of an issue, as the water that flows from these power plants is often warm enough that some manatees don’t migrate south during the winter anymore, and as a result become dependent upon the facilities’ activities for survival during the (relatively) cold months. Georgia’s coasts typically represent the northernmost portion of the species range. 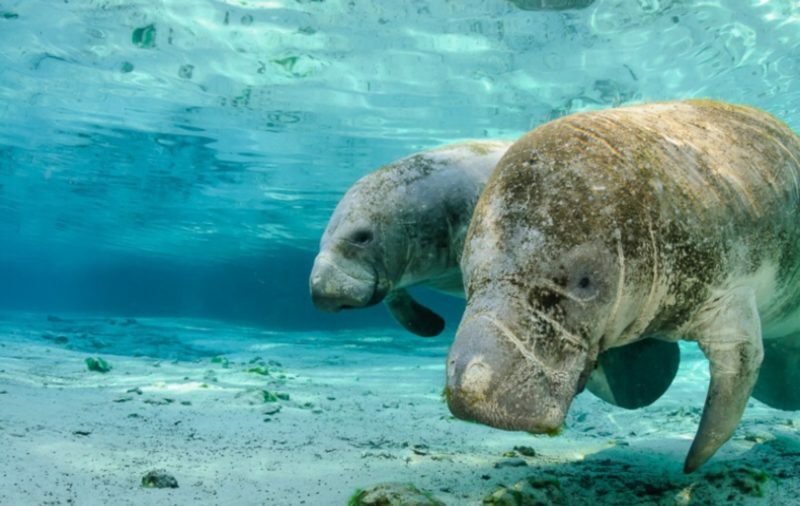 Notably, the Florida subspecies of manatee is able to move freely between the salinity extremes of open ocean water and fresh spring water — a rare ability. It’s thought, though, that this subspecies may be dependent upon regular exposure to fresh water for the proper regulation of salts in its body. Population counts are all over the place, but most in recent years have been somewhere between 3,000 and 13,000. Of the 13,000 figure, the study in question estimated that around 6,000 of those manatees lived in Florida’s waters. 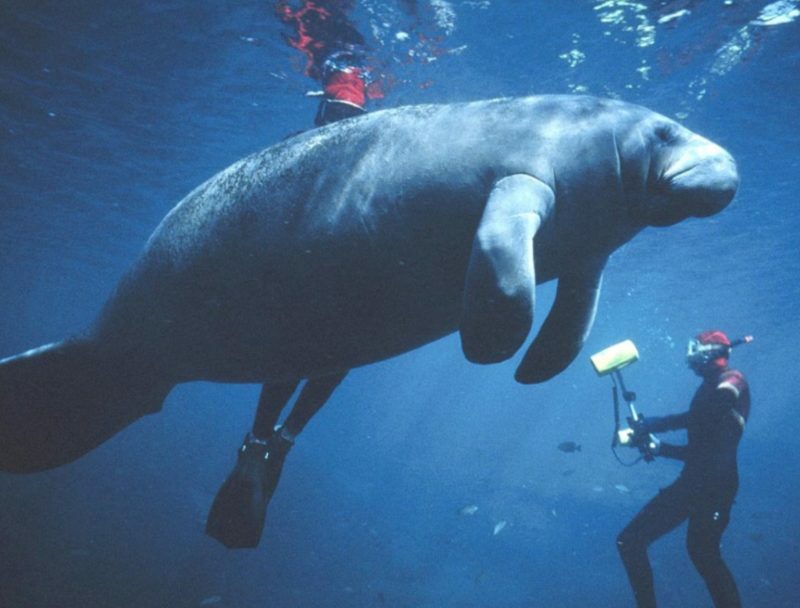 West Indian Manatees (including the Florida subspecies) are regularly killed in ship and speed-boat collisions. 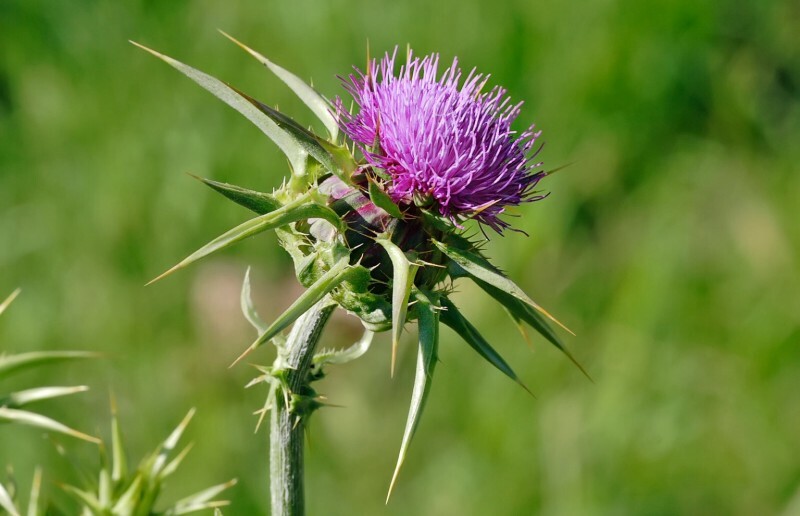 When death doesn’t occur immediately, mutilation is often the result. Most manatees in the region now exhibit obvious scarring and deformed characteristics as a result of earlier collisions. As recreational boat travel becomes more common in the region, such collisions have been increasing notably. The Freshwater Amazonian Manatee (T. inunguis) lives as one would guess in the Amazon River system. It apparently spends its whole live in freshwater and never travels to the open ocean. Not much is known about the species, but limited data suggests it has much in common with the West Indian Manatee. The species’ hair color is a brownish sort of gray, and individuals possess notable amounts of the coarse “whisker” hair that some manatees exhibit. The West African Manatee is found in various coastal marine and estuarine habitats off of West Africa, as well as in various river systems in the region. Range extends from the Senegal River down south to the Kwanza River in Angola. Interestingly, they are known to live far upriver on the Niger River, all the way up to Gao, Mali. 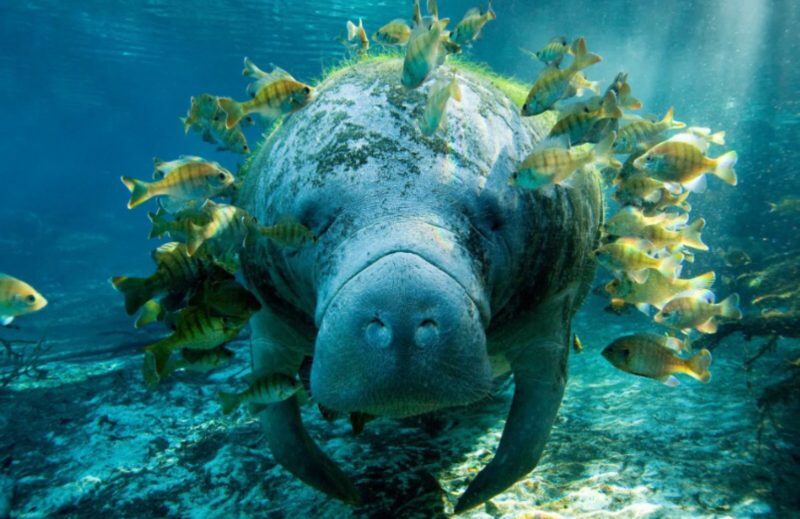 As noted above, manatees don’t face any serious predation threats from non-human animals. Humans, though, do kill manatees in large numbers nowadays — largely as a result of recreational boat travel, shipping, and habitat destruction. 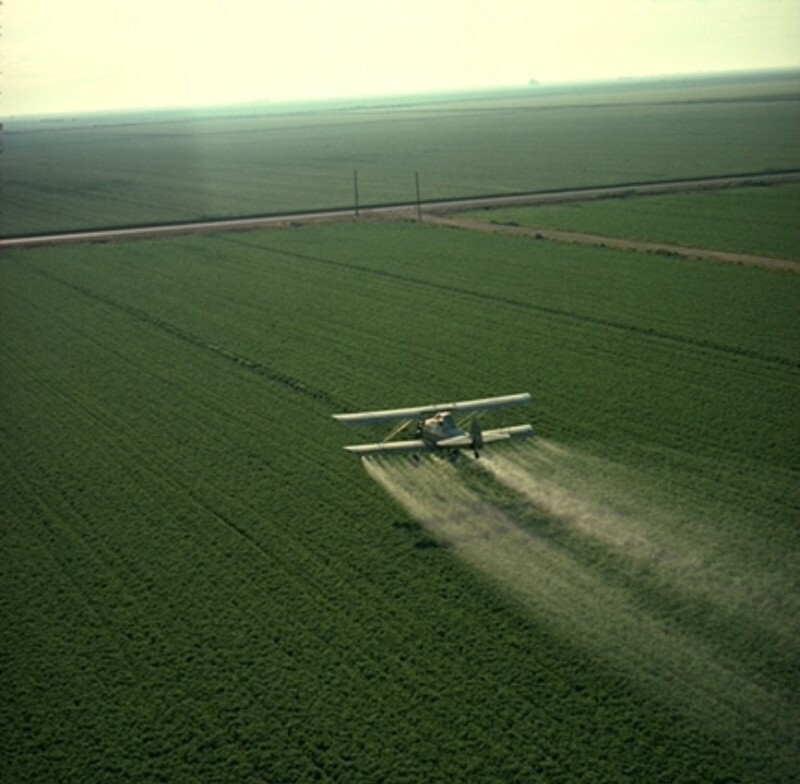 Pollution and disease now play a part as well, with agricultural runoff/pollution resulting in problems. In addition, discarded fishing gear, hooks, and nets, are all known to cause problems. 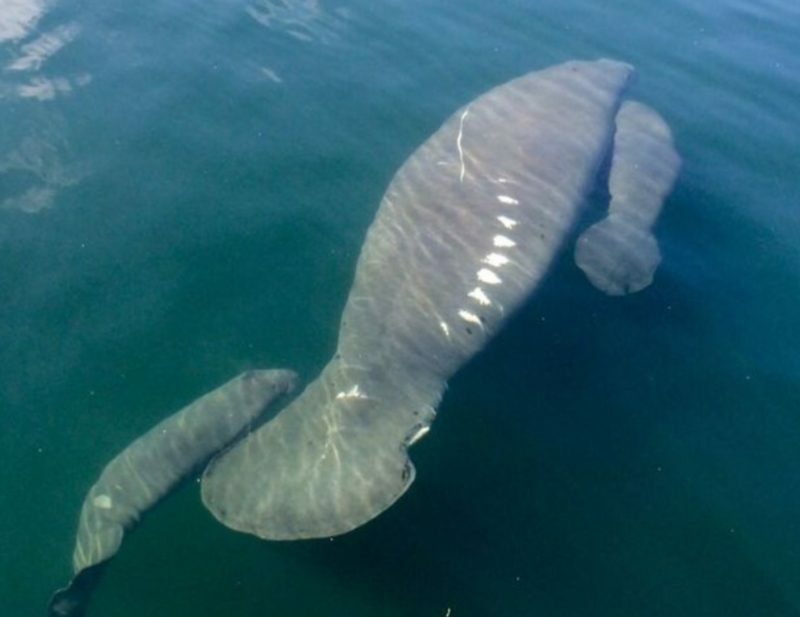 As it stands, humans in Florida are responsible for roughly 100 manatee deaths a year, though this figure seems to be increasing. That’s pretty amazing when you consider that there are only around 5,000 to 6,000 manatees in Florida’s waters currently. In January 2016 alone, 43 manatees were killed in Florida as a result of humans. Also, reports of people intentionally harassing manatees are fairly common, seemingly more so since the rise of the smartphone/selfie fad. 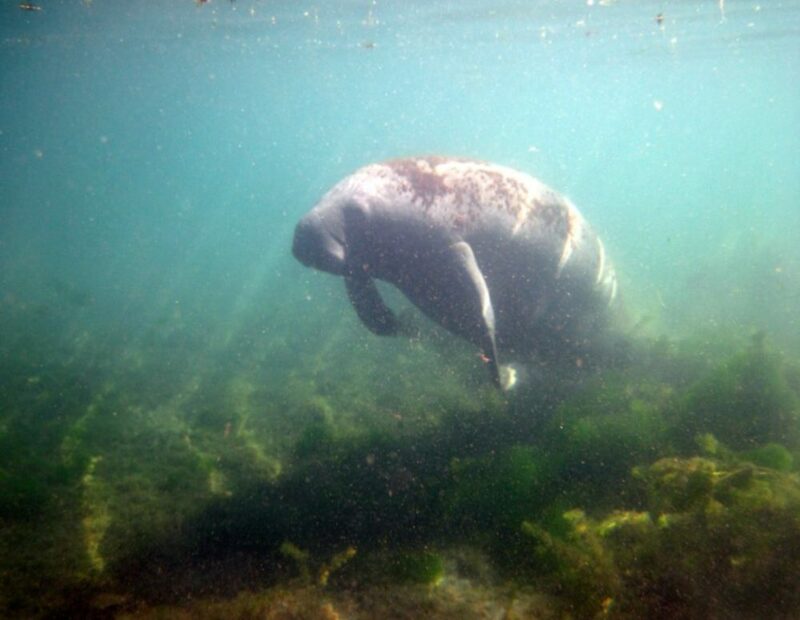 Other human related causes of manatee deaths include: being crushed in water control structures (navigation locks, floodgates, etc), and being drowned in pipes and culverts. All 3 species of manatee are currently listed as being Vulnerable to Extinction by the World Conservation Union. While boat and ship collisions account for the highest numbers of manatee deaths, there are a few causes of manatee deaths that are unrelated (directly anyways) to humans. In particular, red tide blooms (blooms of Karenia brevis) are responsible for occasional manatee mass kills. For those unfamiliar, red tide blooms are blooms of the microscopic marine algae Karenia brevis. The red tide dinoflagellate produces brevetoxins that have toxic effects on the central nervous systems of most animals — leading to mass fish, marine mammal, and bird kills. Red tides often litter the coasts of affected regions in large masses of dead and rotting animals. 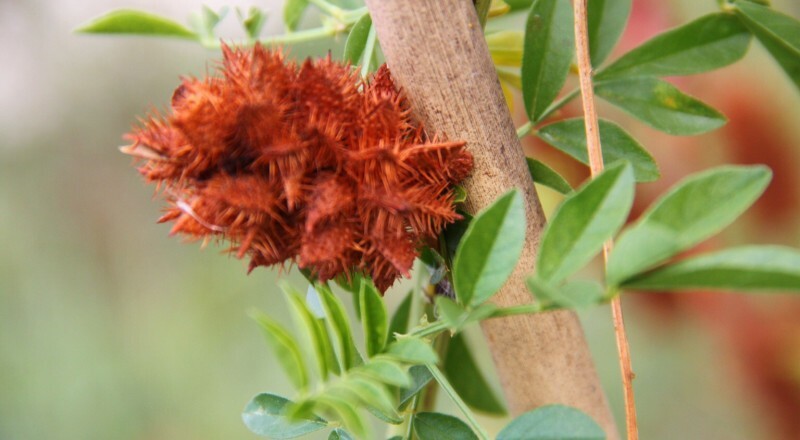 The blooms themselves also have a scent to them, that contributes to the effect of the rotting animals on air-quality. The largest red tide manatee kill on record occurred in 1996, when at least 151 manatee deaths occurred. The red tide bloom lasted from the beginning of March until the end of April, and killed off around 15% of the manatees in the area (South Florida’s west coast). Most red tide manatee kill numbers are much lower though, with the one in 2005 killing 44, and the one in 1982 killing 37. Manatees have featured in a large quantity of the stories told by peoples that have had regular contact with them. Notably, in some part of West Africa traditional belief was that manatees had once been human, and that killing one required penance similar to that required with the killing of a human. This is similar to stories from other parts of the world whereby actions and events lead to the transformation, into varying forms, of what had been a common identity. The Assyrian story of Atargatis, which dates back at least 3000 years (1000 BC), is a good example. The goddess Atargatis fell in love with a mortal, a shepherd, but unintentionally killed him, owing to the differences of their natures (as a mortal and an immortal). Ashamed of herself for what happened, she jumped into a lake and took on the form of a fish. The waters would not conceal her divine nature/beauty though, and she thereafter took a form that appeared to be human above the waist and fish below. The earliest known depictions of Atargatis, though, show her as being a fish with a human head and arms, rather than with the full upper body of a human. This is similar to common depictions of the Babylonian god Ea.